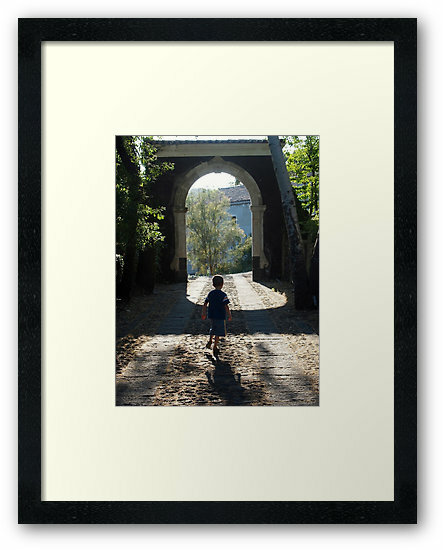 My Work 2: My Photography Products Direct to You, Your Friends and Your Family. As you may have noticed from my blogs and social media feeds, I have been working very diligently to gain some financial benefit from all the photographs I have taken over the years – -and continue to take nearly every day. One way I have been doing this is through RedBubble. 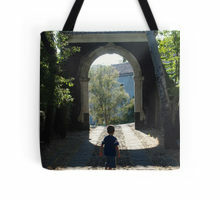 RedBubble is an online site which allows me to create a variety of products quickly and easily. These means I can sell these items without large investments in time and without spending a lot of money on items that might not resonate with my customers. Each item is printed on demand and delivered directly to you. RedBubble provides volume discounts on some items and also regularly hosts 20% off sales site wide. 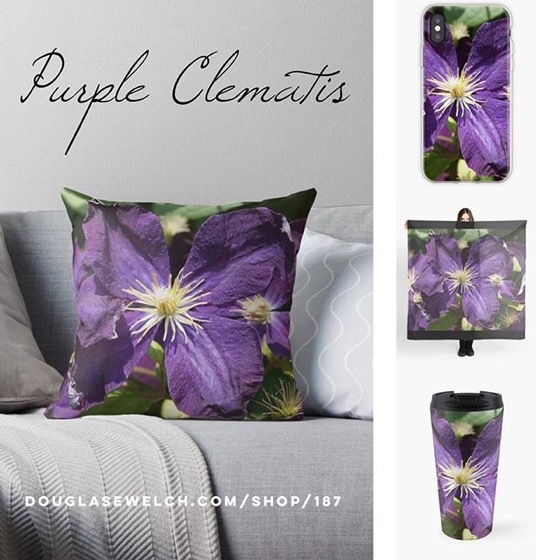 If you visit my RedBubble Portfolio today, you’ll find almost 100 different photographs, each available on 7-22 different products ranging from cards to tote bags to laptop sleeves to iPhone/iPad covers, mugs and more. I have been adding about 2 new photographs each day as I find them in my archives or take new photos on my various photowalk and excursions. 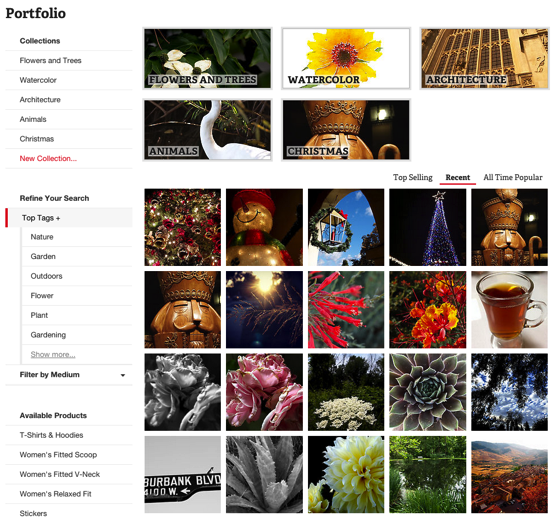 If you are interested, please check out my portfolio. I hope there is something there that might add a little beauty to your home, technology and life. Even better, if you like something, please consider sharing it with your friends or family either in-person or via social media. Selling products is a volume game, so the more people who know about my products the higher my chances of selling. After all, people can’t buy what they don’t know about. Thank you in advance! Your help is always greatly appreciated. In addition to these RedBubble items, I can also create custom items directly on commission. See something you like, but want it in a different format? Send me an email and we can develop something together!! These products are just one more way that I am creating a career out of many disparate parts. I have always had a variety of interests in my life and this hasn’t always fit neatly into the standard definition of a job and career. As I have grown older, I have sought out ways to combine all these interests into something that gives me the variety I crave in my work while also supporting me financially. It isn’t easy, but after several years of working in the corporate world, I don’t think that was the proper place for me, either. Despite the challenges of creating what I call a “hybrid career”, I think it fits me best. If you see something here that catches your fancy, please consider making a purchase and helping me in this lifelong quest to create something unique. Watch for more posts in this My Work series to see other parts of this “hybrid career” in action. I know it’s only the last day of September, but preparing for the holiday season takes a lot of time. so I am already creating a series of Christmas Cards so that you can share the spirit of the holidays with your friends and families! I’ll be adding even more Christmas-related cards and such in the coming weeks, so keep watching. Order early, so you can be sure if having your cards in hand when you are ready to send them out. All RedBubble cards come with a 30% on when buying in sets of 8 cards, so you can save by buying enough to everyone on your list. This is just a small selection of Christmas Cards I will have available, so check back often to see more! Products: Tea Time in Watercolor — my photography on smartphone cases and cards! 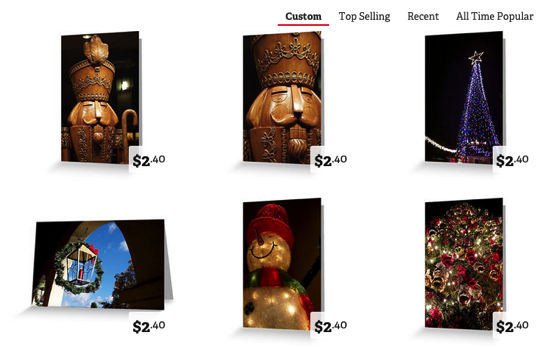 Products: Cards and Chips — my photography on smartphone cases, cards, totes and more! 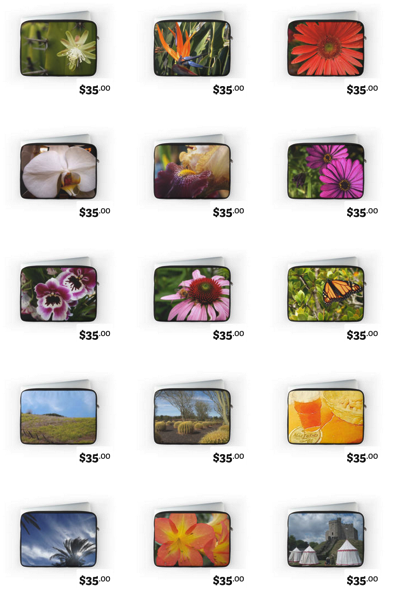 Products: Mallards and Mandarin — my photography on smartphone cases, cards, totes and more! 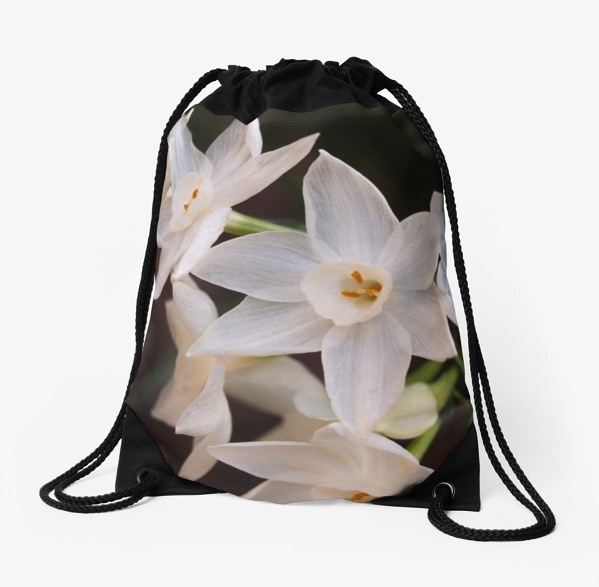 Paperwhites in the garden drawstring bag, cards, totes, smartphone covers and more! Get these Paperwhites on cards, totes, smartphone covers, prints, posters and many other products! 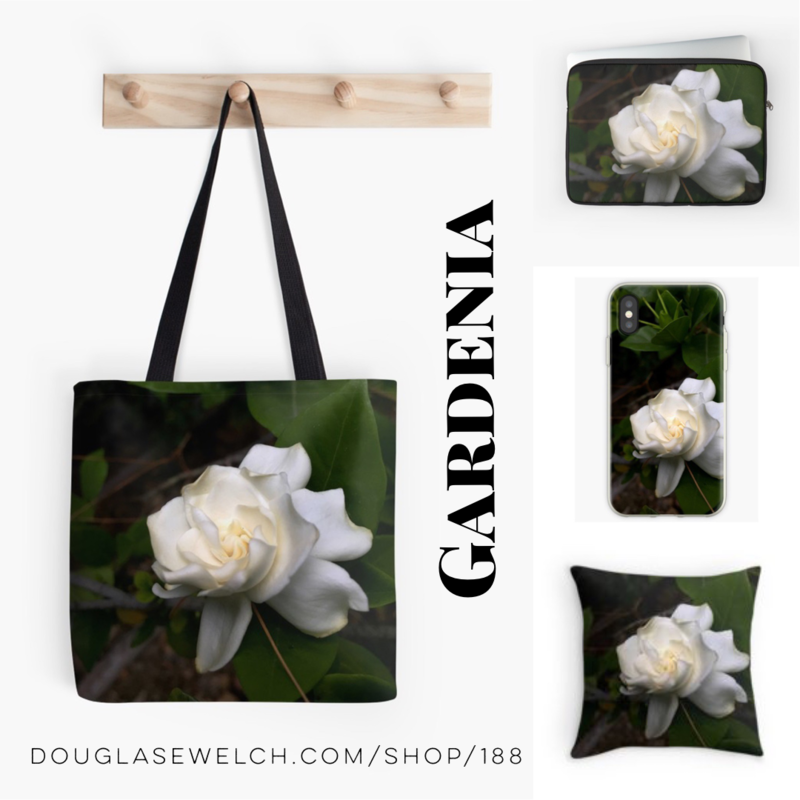 California Winter Rose Posters and More! Sicilian Summer Evening Prints, Posters, and more! Products: Villa in the Vineyard – Antique Style — my photography on smartphone cases, cards, totes and more! Products: A Sicilian Summer Evening — my photography on smartphone cases, cards, totes and more! Get this Sicilian Summer Evening on prints, posters and many other products!